Central California Women’s Facility in Chowchilla, California is one of two of the largest women’s prisons in the world; the second, Valley State Prison, is directly across the street. Chowchilla, California, population 18,720, 40% of whom are incarcerated, sits in California's Central Valley, a cornucopia of agriculture - and the prison industry. 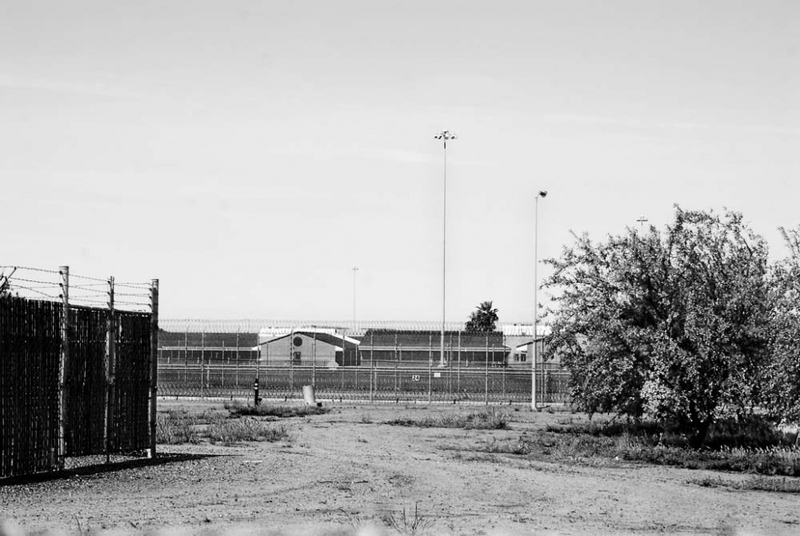 The small rural town has grown increasingly resentful of the state prisons and their influence on the community, which has not benefited from the prison industry's presence over the decades. The town struggled to fight the conversion of Valley State Prison for Women into a men's prison, which they believe will only exacerbate economic issues in Chowchilla and already taxed resources. 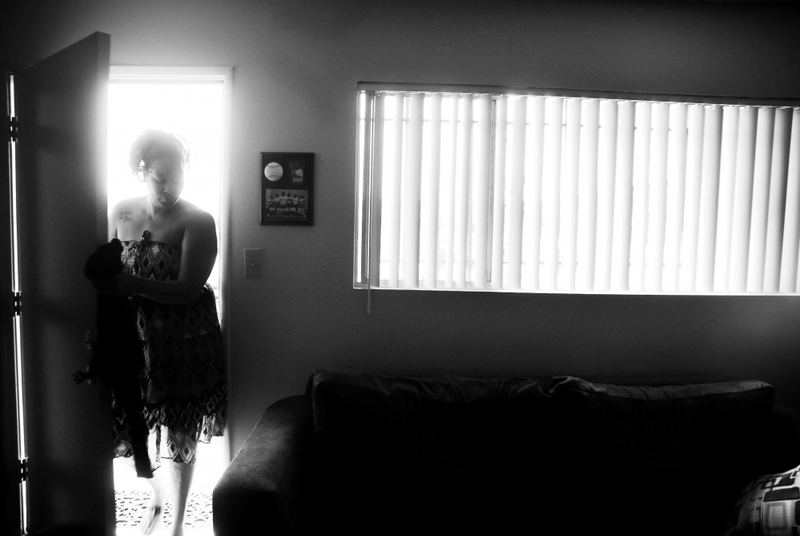 Unprepared once out on parole, without money, housing or resources, institutionalized and isolated, recently released women find it even more difficult to regain hold of their lives independently. 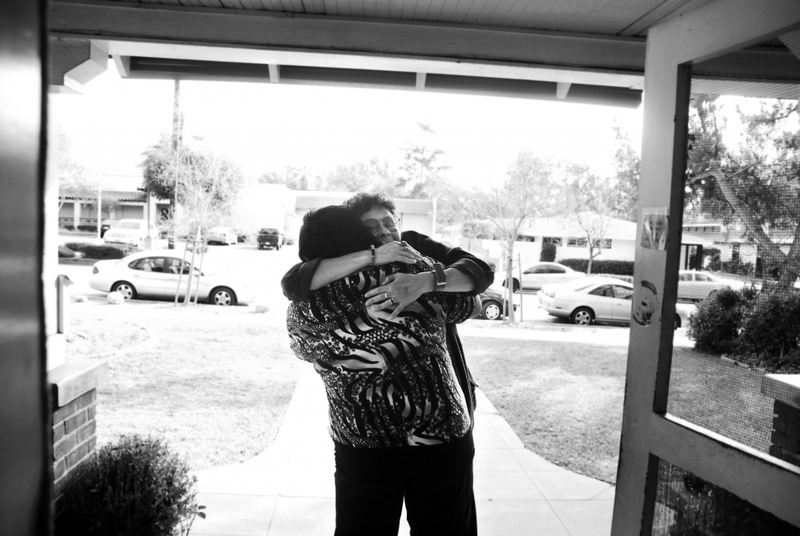 Mary Hields embraces a long-time friend and advocate one week after being released from Central California Women's Facility. Mary served 19 years for a crime related to domestic violence. 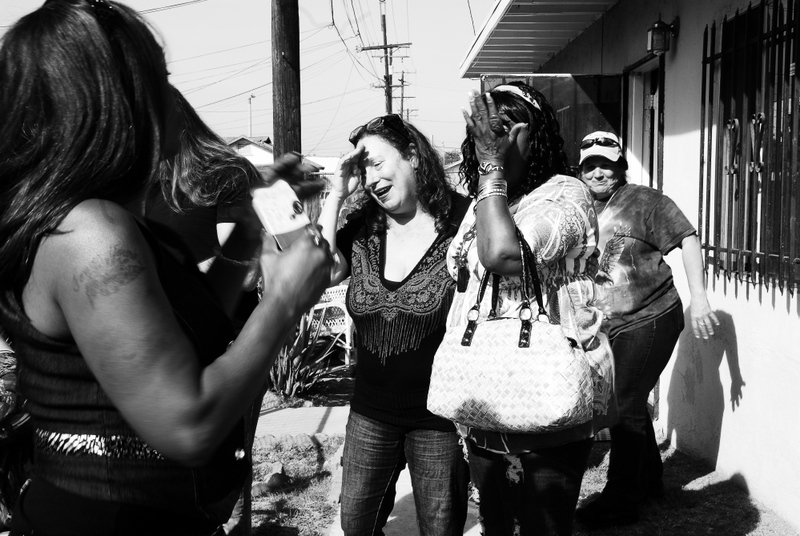 Two members of AKA Angels, a womens reentry group, become emotional over reuniting after many years. 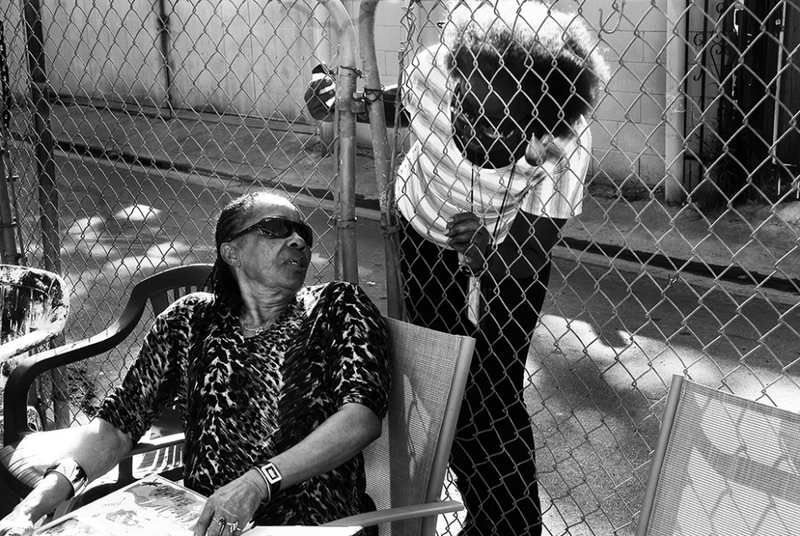 Two members of AKA Angels at group get together in Compton, a neighborhood in Los Angeles. 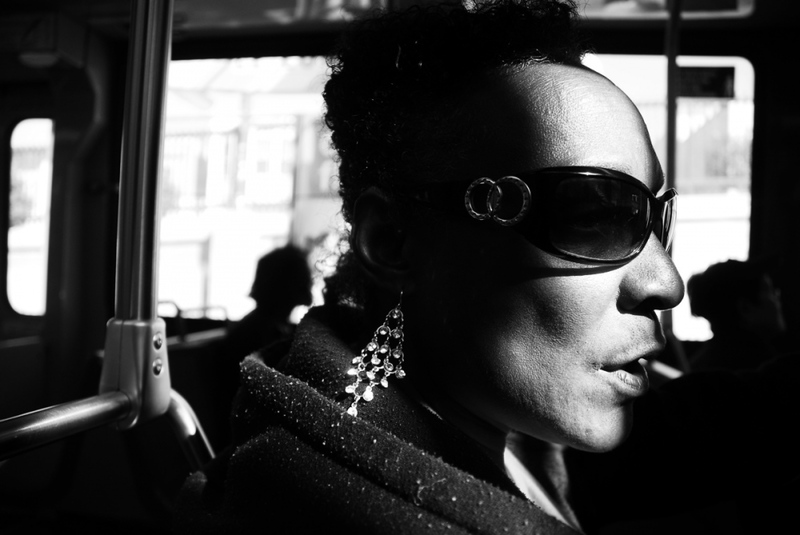 LaKeisha Burton, 38, a poet and reentry advocate, was convicted as an adult at the age of 15. 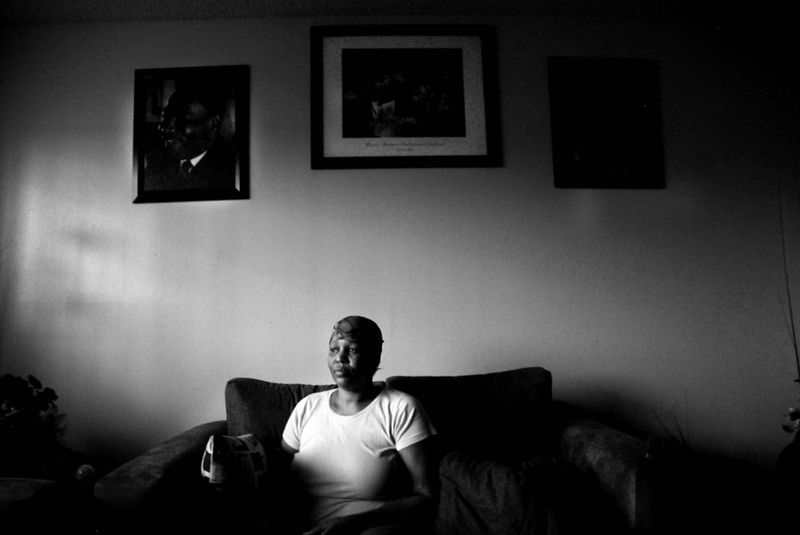 Ms. Burton served 17 and a half years in prison for shooting a gun into a crowd at the age of 15. She was convicted as an adult for attempted murder and received life plus 9 years. No one was killed or injured. The victim (whom LaKeisha reconciled while both were serving time at CCWF), who killed someone, was released from CIW after 9 years. 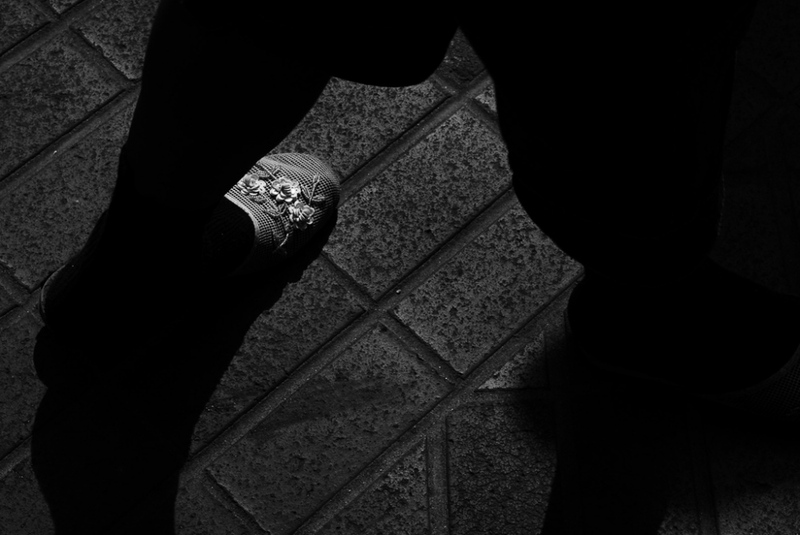 LaKeisha’s story represents the beginning of the disturbing increase in juveniles being tried as adults when many are completely capable of rehabilitation. 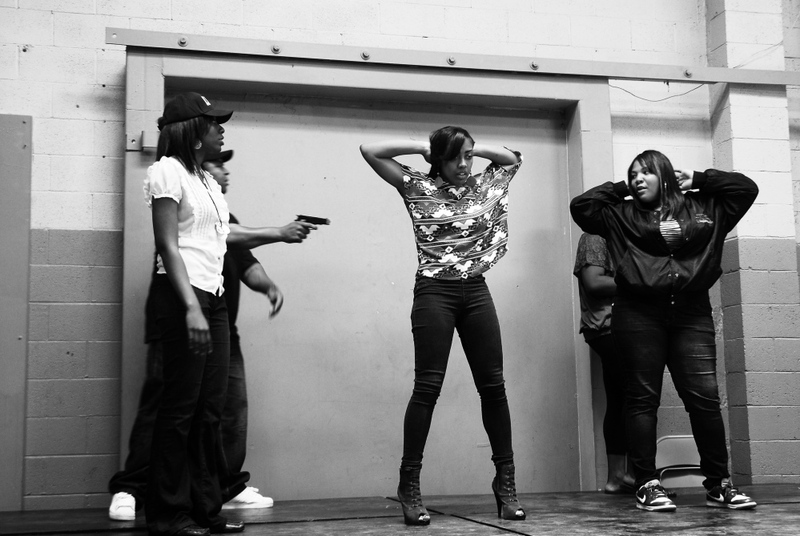 Youth act out personal experiences with the police at Chuco's Justice Center in East Los Angeles. Lakeisha Burton sits in with a group of formerly incarcerated men and listens to a discussion about stigma and incarceration. 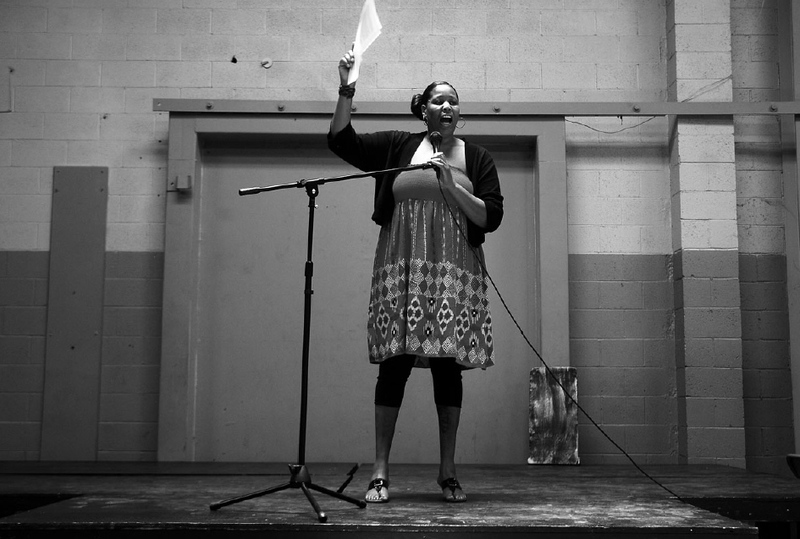 Lakeisha Burton, a spoken word artist and poet, performs a piece at Chuco Justice Center. "It's a way to own my story," she says. 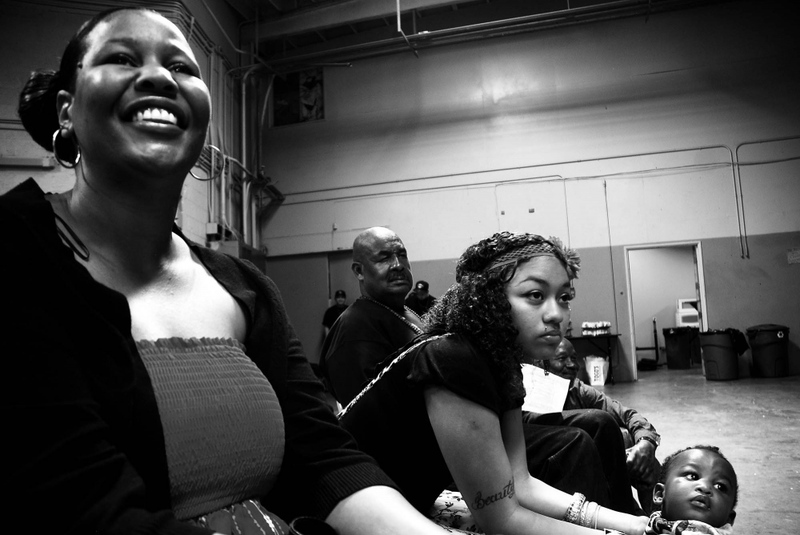 LaKeisha watches a youth group perform at Chuco's Justice Center in Los Angeles, California. With her infectious optimism and self-determination, LaKeisha Burton displays almost nothing of her past; she lives, works and dates, as any women like her. Yet, these things are exceptional for someone who had lost, some might say had stolen, nearly two decades of the most developmental period in one's life and with very little preparation thrust out into society. Ms. Burton says when she was released it was as if she were still 15 going on 16. Ms. Burton returns home after dropping of resumes around Los Angeles. The poor economy and job market are especially hard for LaKeisha who has a limited job history dominated by vocational skills learned in prison, such as carpentry, in a country that produces less and less. At first LaKeisha needed the help of a mentor to make many of the everyday choices we take for granted but can be overwhelming for an institutionalized person, such as how to shop, opening a bank account, getting a phone or obtaining a driver's license. 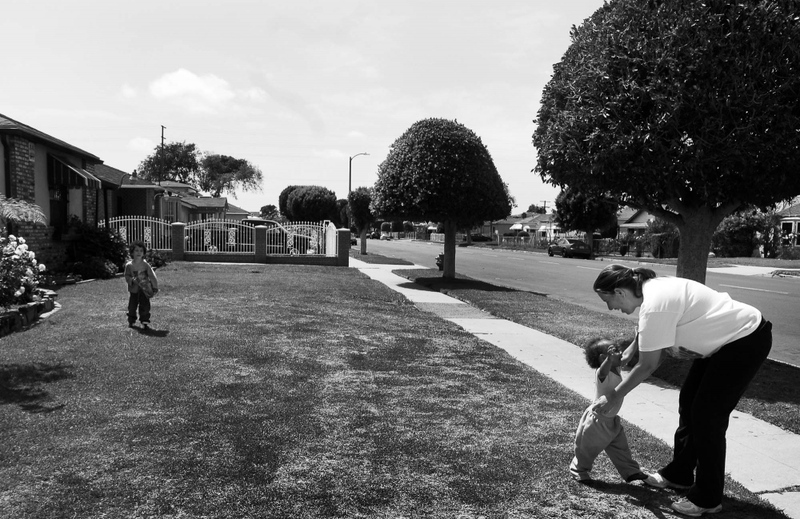 A New Way of Life purchases homes in residential neighborhoods, giving a quieter, less institutional environment for families to rebuild relationships that may show signs of wear and tear after experiencing incarceration. After cycling in and out of jail for crimes related to substance abuse, Jean Waldroup, 39, has found "home" at A New Way of Life, a transitional home for formerly incarcerated women that emphasizes keeping mothers and children together. For the last six months she has maintained both her sobriety and role as mother to her son and daughter. 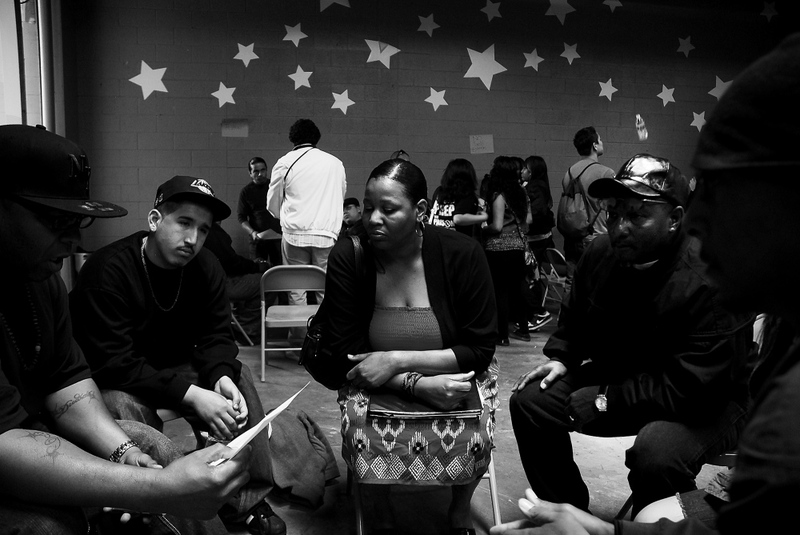 In the U.S. over 2.7 million children have a parent who is incarcerated. 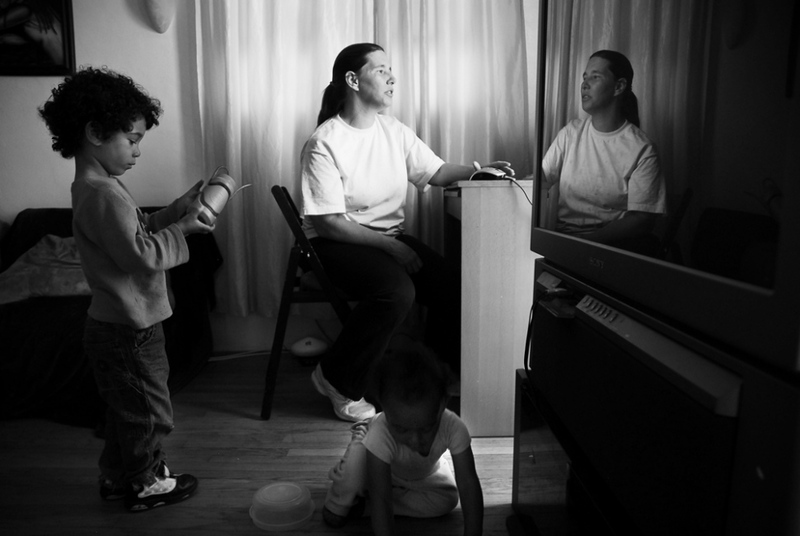 75% of women in prison are mothers and over half have children under the age of 18. Many children suffer lasting emotional effects of a parent's incarceration, which can affect all areas as they develop into adults. These children are the biggest victims when it comes to incarceration, lacking rights and advocacy with no preparation to deal with the situation. Ms. Waldroup says it is her children that that are her biggest motivator for sobriety and change in her life. Although she maintains a relationship with the children's father, she is the primary parent. 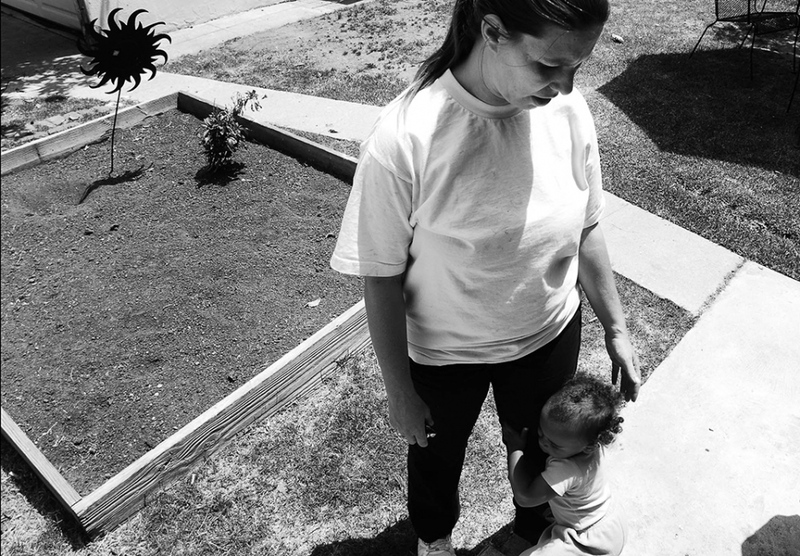 75% of women in prison are mothers and over half have children under the age of 18. 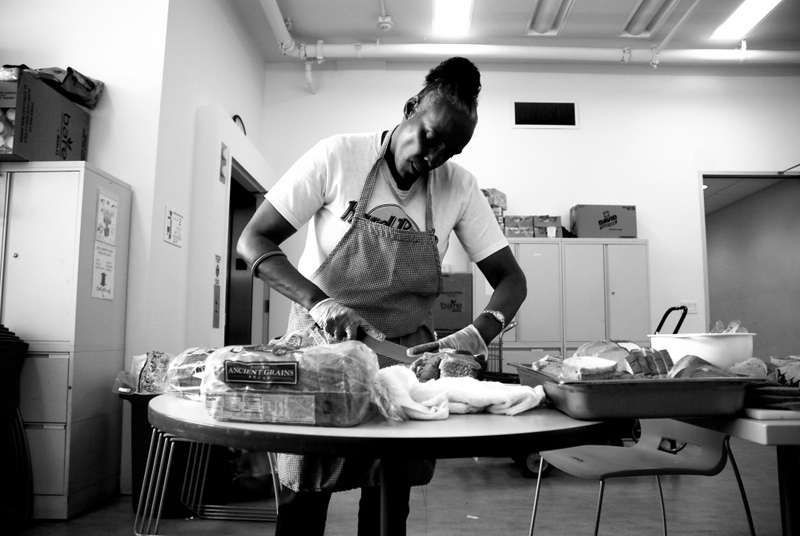 Molly volunteers to make lunch for clients at the behavioral health clinic she also goes to. Small, but enjoyable events like making lunch help Molly create more structure in her daily life. Molly's room at the Empress Hotel in San Francisco's Tenderloin district. 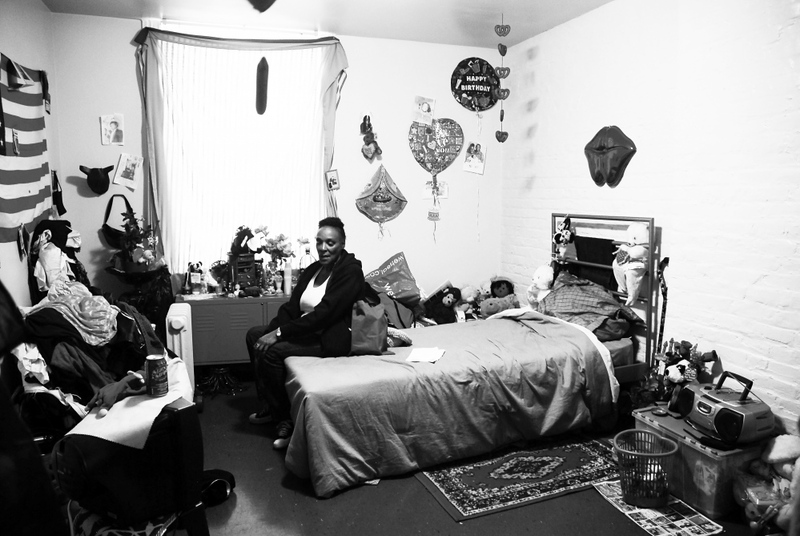 The first stable living she has had since the cycle of incarceration and chronic homelessness began in her life. 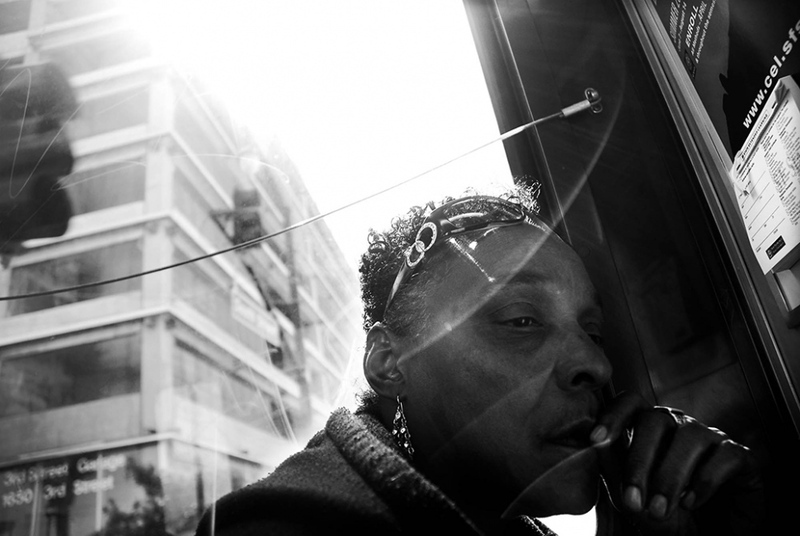 Molly chooses to self-medicate with street drugs complicating a city imposed mental health plan dependent on her sustained cooperation. Pictured here in her room at the Empress Hotel in downtown San Francisco. "The system failed them before they even got to that point [prison]." - Kim Dadou, a formerly incarcerated survivor of domestic violence. Incarcerated women disproportionately serve time for nonviolent crimes stemming from mental health issues, physical and sexual abuse. The circumstances leading to their arrest are imperative to gaining a better understanding of these women and how to design policies that serve lives rather than hinder them. Worldwide, as the number of incarcerated women rises and incarceration increasingly defines our society and economy internationally, I ask - What is the purpose of imprisonment? By Dana Ullman — Evicted and Abandoned: The World Bank’s Broken Promise to the Poor Last year, after fierce protests from human rights groups, the World Bank..
By Dana Ullman — The problem was there, but the support was small. 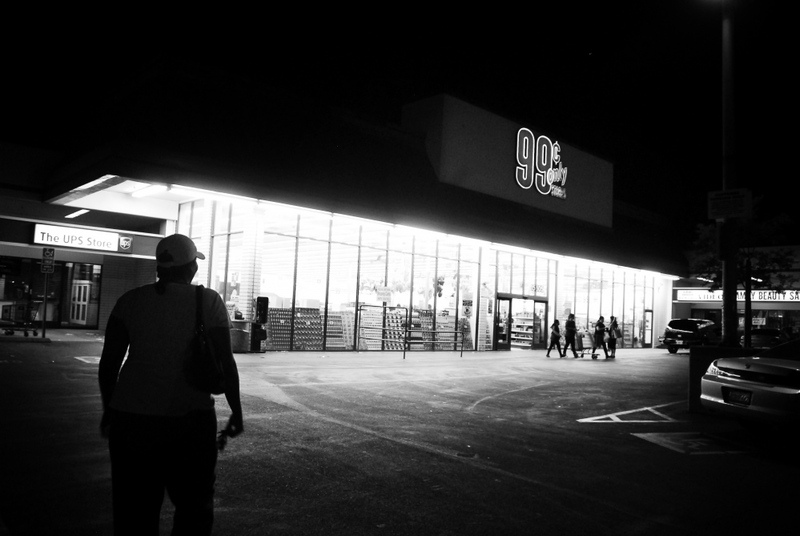 We wanted to do something bigger. - Jennifer Akello, c0-founder of local ngo FOCREV This..
By Dana Ullman — The economic autonomy of women has been proven to further economic, social and health successes worldwide yet this is further thwarted due to..
By Dana Ullman — “Everyone thinks the problem is over. No, the problem’s not over. It just got started.” - Crystal, wife of Fernando Bermudez After spending..
By Dana Ullman — Der er et yndigt land Der er et yndigt land, det står med brede bøge nær salten østerstrand nær salten østerstrand. 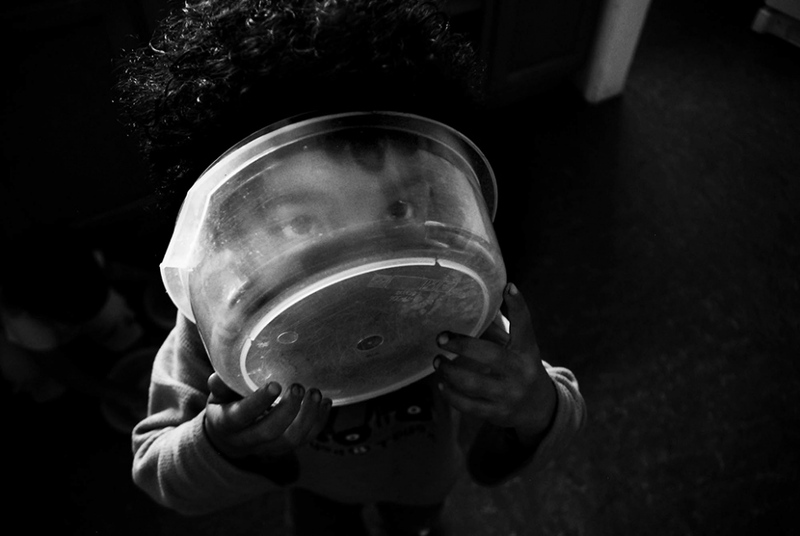 Det bugter sig i bakke,..
By Dana Ullman — "My experience in prison was really seeing. Seeing what happens, seeing what people go through, seeing these women get out and instead of being..
By Dana Ullman — "First of all, you're alone...if you fall between the cracks and you're not very well-to-do you're sort of like nowhere." - elderly woman living in..